Prerana loves indulging in reading poems in the form of sonnets and verses and considers herself as a nethead. She is a marketing and advertising enthusiast who loves exploring innovative ways of communication. With more than 10 years of experience in media and advertising, Prerana is responsible for driving all aspects of the marketing functions for Aureus Analytics with her varied skill set and go-getter attitude. 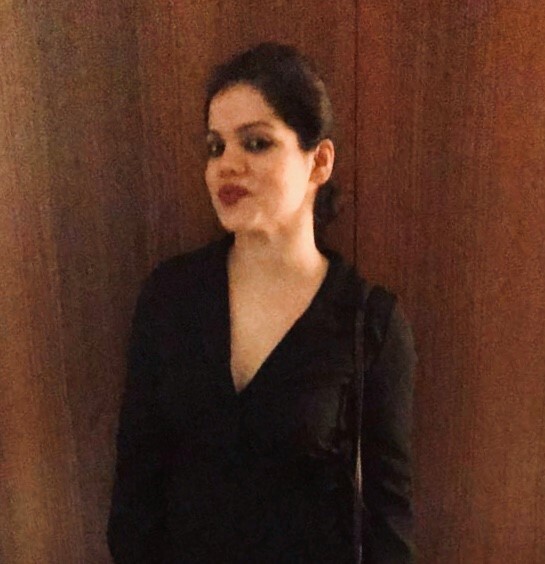 She has previously worked with brands like Rasna, Colors Infinity, Radio City 91.1FM, Star India, Pokernation, Nissan Motors, Future Group, HSBC Bank, Michelin Tyres whilst her stint with media and advertising agencies. Prerana utilizes her free space by keeping herself updated with music, fashion blogging and exploring new places to party.